Ever wonder what your peers buy? What others shop for at a market? As a beginning farmer, I am fascinated by what people purchase, and admittedly, I use such information to help shape my next season’s crop plan. So….our market data are all entered, and here is the summation of our two market seasons in terms of our top 10 (and then some) “best” sellers. ***our main crop tomatoes succumbed to blight two years in a row or they might have been in the top 5. Do these results surprise you? What is it that you look for each season? Your “must have” item? Crop planning for 2015 is underway. Now is your chance to have a say. 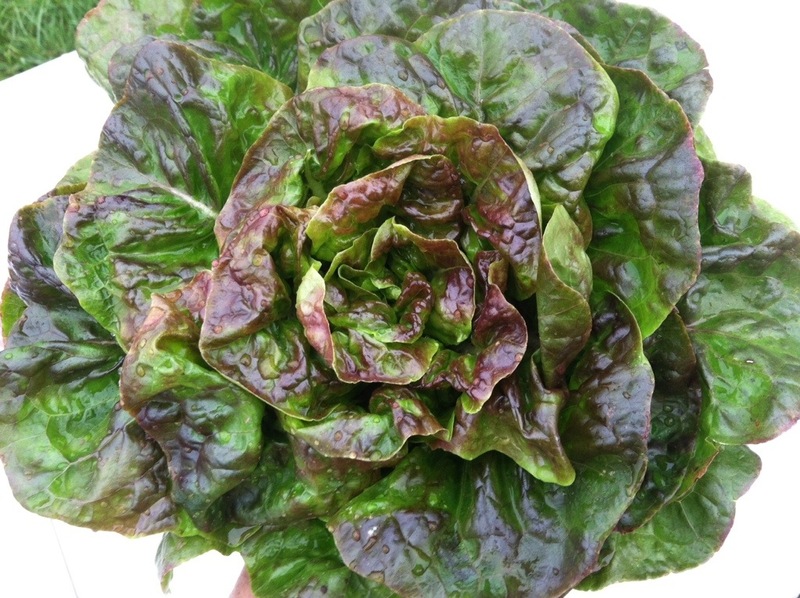 Tomorrow, PTHF will be at Warm Hearth Village (Blacksburg) with a variety of head and loose leaf lettuces, cabbages, beets, onions, kales, Swiss chards, spinach, and hothouse tomatoes, apples, peaches and blueberries from our friends at Chestnut Ridge Farm (Max Meadows). We’ll start at the Karr activity center from 4-5 then we will move to the main Village Center and be setup up from 5:15 (we’ll do our best to be there on time this week) until 6:30. Rain or shine. Remember, we are able to accept SNAP/EBT benefits. See you there!